"As wearables, sensors and data lakes become more common throughout the healthcare industry, analytics can offer a path to a more personalized and cost-effective care system." Advancements in Big Data processing tools, data mining and data organization are causing market research firms to predict huge gain in the predictive analytics market for healthcare. “By leveraging Big Data and scientific advancements while maintaining the important doctor-patient bond, we believe we can create a health system that will go beyond curing disease after the fact to preventing disease before it strikes by focusing on health and wellness,” writes Lloyd B. Minor, MD, dean of the Stanford School of Medicine, in a new report exploring the Big Data revolution, HealthITAnalytics reports. “Health data is allowing doctors to build better patient profiles and predictive models to more effectively anticipate, diagnose and treat disease,” Minor writes in the report. Experts foresee a loop of data generation with two potential outcomes. A closed loop process is already taking place today, in which information passes through a two-way channel between the patient and the company capturing the data. This system gives the patient information about their health while simultaneously affording the company data to analyze. 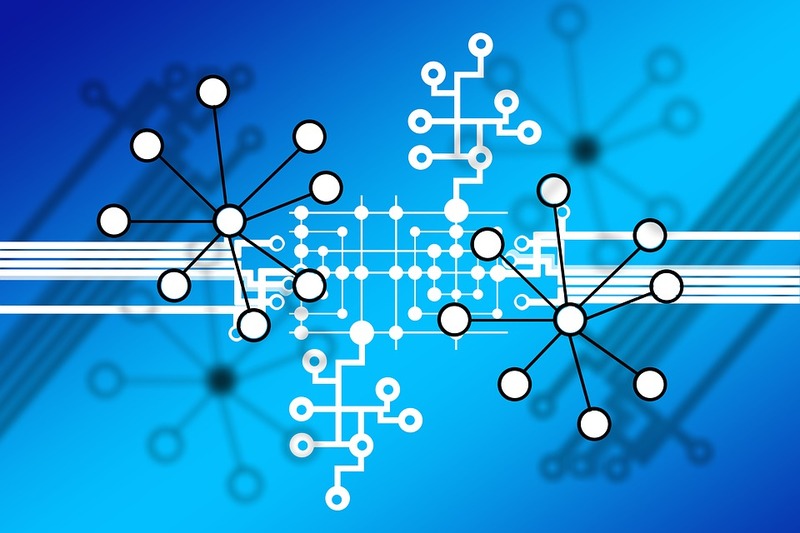 In the future, experts aspire to an open loop system that allows the data generated to feed directly into medical research and fuel new discoveries. With the potential to replace many studies typically conducted in labs, big data will be positioned to revolutionize the process of medical research as we know it. Sepsis — harmful bacteria and toxins in the tissues — is a major issue in the U.S. health system, killing one person every two minutes and accounting for nearly $24 billion in annual healthcare costs, according to the most recent study by the Sepsis Alliance. While hospitals are looking to tackle the issue in a variety of ways, several health systems are piloting real-time analytics platforms that can sift out early warning signs of infections such as sepsis, Cynthia Hundorfean, president and CEO of Allegheny Health Network, wrote in a recent op-ed. The data analytics pilots “determine which central lines are due for maintenance, or identify patients that are at risk for sepsis by using ‘sniffer’ algorithms to assign risk scores,” Hundorfean writes. Many healthcare organizations (47 percent) are already using predictive analytics and the majority of them (57 percent) believe that predictive analytics will save the organization 25 percent or more in annual costs over the next five years, according to a recent report by the Society of Actuaries. "The idea of predictive analytics comes in looking for relationships that are consistent with readmission that we would not have predicted or we did not understand before," Mark Wolff, chief health analytics strategist for SAS Institute, an analytics software developer says in a post. "Once we identify those relationships, we can set up protocols on how to deal with this type of patient and manage things to prevent readmission." 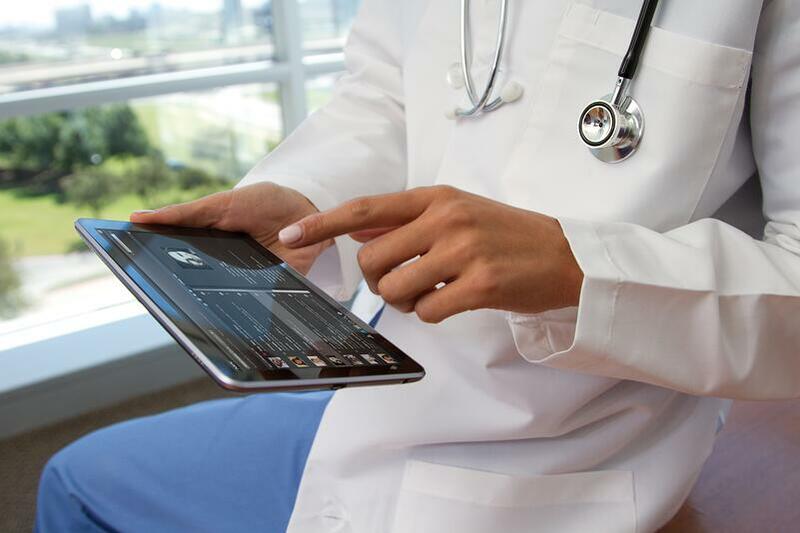 "The common theme here is that there’s a tremendous amount of digital data available in hospitals and in the broader healthcare community that has never been available before," Wolff told HPE's Enterprise.nxt blog. "We have algorithms — statistical, mathematical techniques that produce incredible analysis efficiently with a high degree of confidence — and now we’re using that to tackle the problems we’ve all been dealing with for quite some time in a deeper, more robust way."